The walking in Scotland is all good, but there are some trails which are well established and fall into the Classic category. 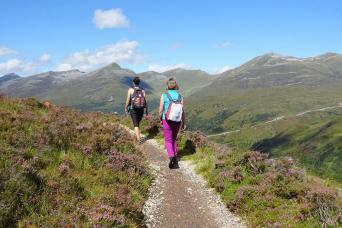 While there are the obvious choices like the West Highland Way or the Great Glen Way, there are other, lesser-known hikes in Scotland that have the same Classic feel. 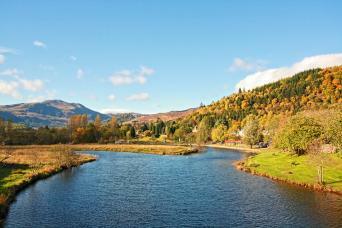 The Rob Roy Way, follows a route through the Trossachs, stamping ground of the infamous outlaw, Rob Roy McGregor. 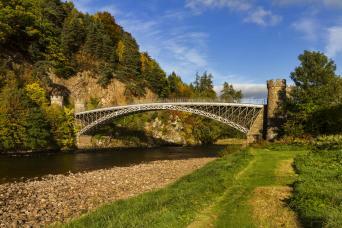 St Cuthberts Way is Scotlands pilgrimage route, while the Speyside Way takes in some of the most dramatic scenery in the northeast of the country. Discover Scotland’s vibrant culture and explore beautiful landscapes on a gentle walking holiday through the heart of Scotland. 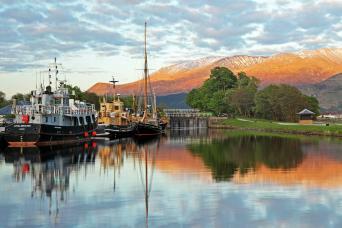 Follow in the footsteps of Rob Roy MacGregor through the central highlands of Scotland from Drymen to Pitlochry. 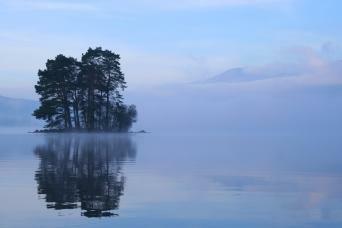 The scenery of the Loch Lomond and Trossachs National Park and Highland Perthshire make this one of our favourite walks. A truly wonderful long distance self guided walking holiday ranging from 65 miles and five walking days to 92 miles and seven walking days. As you make your way south-west from Buckie towards Aviemore you cannot fail to be impressed by the fantastic landscape in this whisky distilling region of North East Scotland. 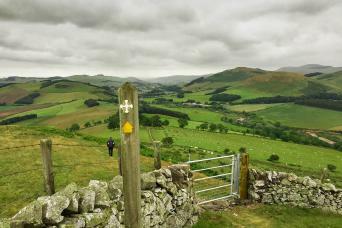 St Cuthbert’s Way is a historical self-guided walking tour through the Scottish Borders and Northumberland countryside. It finishes with a memorable walk across coastal flats to the spectacular Holy Island, one of Europe’s most famous Christian sites.